In the search, type system and click the result, "System Control Panel". Click the 'No' radio button. Click 'Save Settings' to close the dialogue box. Click the OK button to the close the previous dialogue box. Corruption can occur if you transfer a .pst file from one computer to another. This is what I did which caused this error message when trying to send/receive email. 1) Click File and enter your Account Settings. 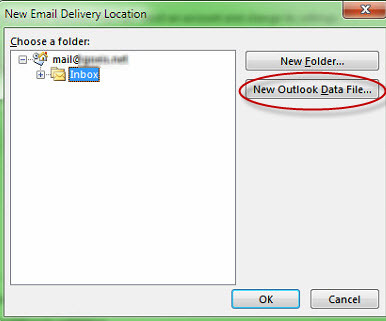 2) Highlight the account under the Email tab and click Change Folder. 4) Enter a new name temporary name for your .pst file and click OK.
5) Select the Inbox of your created temporary .pst file. 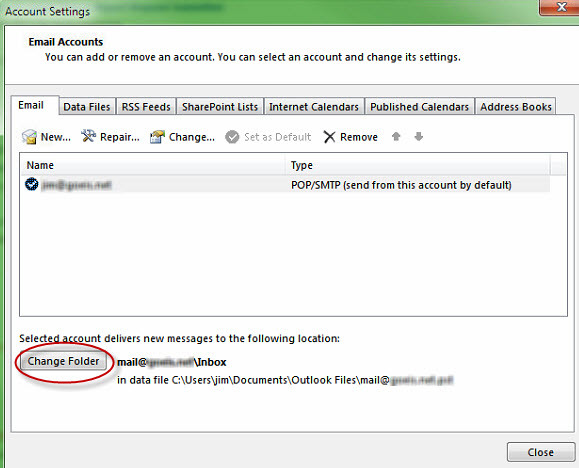 and click OK.
6) Back at the Account Settings screen (Image above after step 2), click Change Folder. 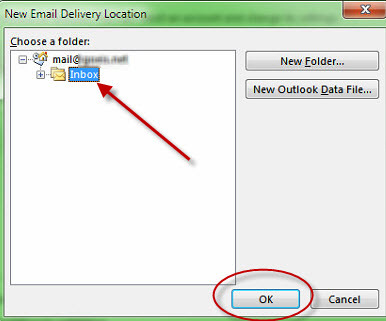 7) Select the inbox of your original .pst file and click OK.
8) Close out of the Account Settings and test the Send and Receive. 9) If the problem is resolved, delete the temporary .pst file if it still exists. If I have an activate Toon Boom license before restoring my hard drive of my Windows computer to a previous system image, I can't return the license to the Toon Boom after the restore. (If I forget to return the license before the doing the restore – if it is at all possible). The license is stuck, but there is a way to remove it. Instead of running the license wizard through the UI…. …run the ClientActivation executable from an elevated DOS command prompt instead. Doing it this way will give you a Delete button to remove the license after the return fails. 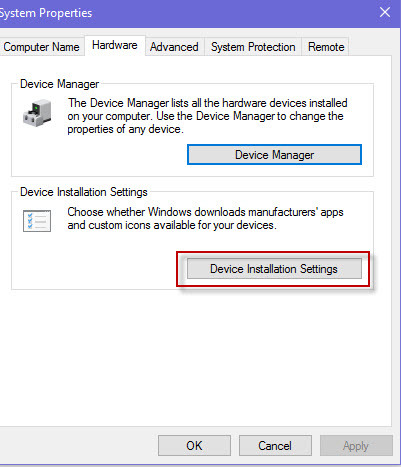 1) Start an elevated (Run as administrator) cmd prompt. 2) Go to the directory where Toon Boom resides. The Delete button will appear disabled, but after the return fails, the Delete button will be enabled. Click the Delete button and it will remove the license.